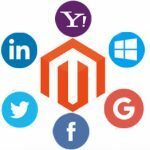 M-Connect Media is a resilient protagonist in the E-Commerce industry. It laid back its roots in 2009 and now is fully grown into tree yielding flowers and fruits. The founders have pledged to always aim high and never settle for anything less. This principle has led them to form a team of highly qualified and dedicated professionals. It is a company nurturing development giants who fight against all odds to achieve success. The lamp of knowledge consumption and zest to transform ideas into reality make them distinguished from the rest. In the journey of M-Connect till now, it has served from large entrepreneurs to young and innovative minds with a view to impetus their business. 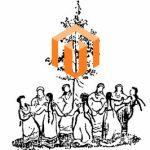 It has helped many E-Commerce start-ups to sustain the industry with its empowered Magento solutions. 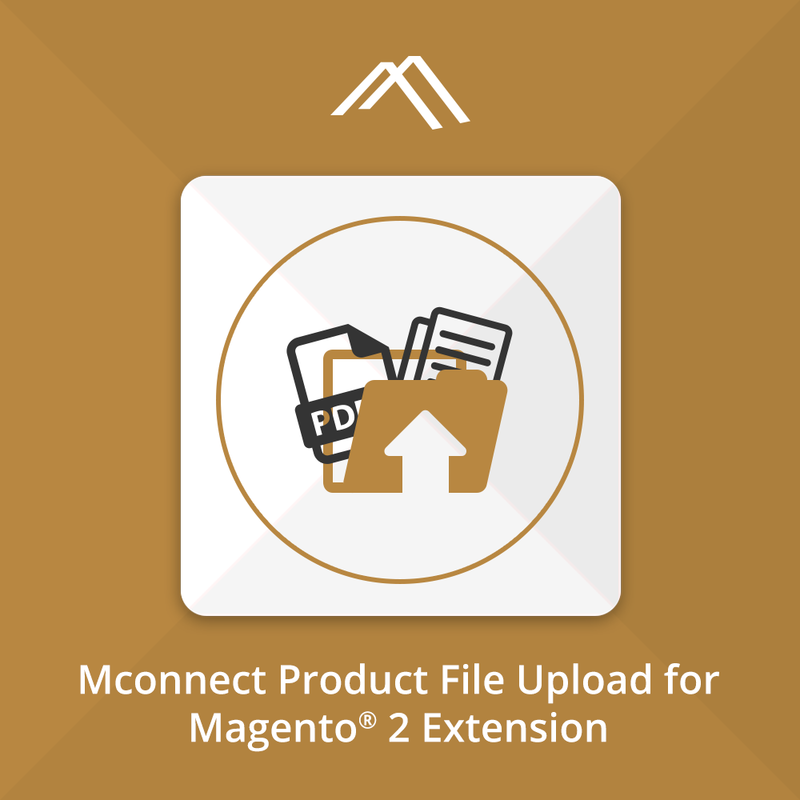 As many Magento merchants have the similar requirement, M-Connect has developed extensions which can be easily installed and configured. The idea of extension saves time as it is developed once and anyone with its need can buy and install it on their store. It has developed over 100 extensions till now which has enhanced the usability of merchant’s store and its user experience as well. The primary goal is to help merchants manage their store with ease and provide their shoppers a unique shopping experience. 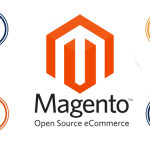 One such stupendous extension is “Mconnect Product Attachment for Magento 2”. 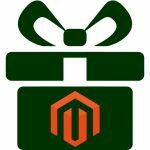 There are some products such as electronic items which require additional information to be conveyed to the shopper other than the standard given by Magento. This additional information can be any form documents, image, video, presentation or pdf. Multiple files can be uploaded to one product and viewer can download the same. It is compatible with multiple store views. Admin can upload files of multiple types like jpg, png, doc, pdf, rar, zip, text and many more. Admin can have the ability to control the product file download for the non-logged user. 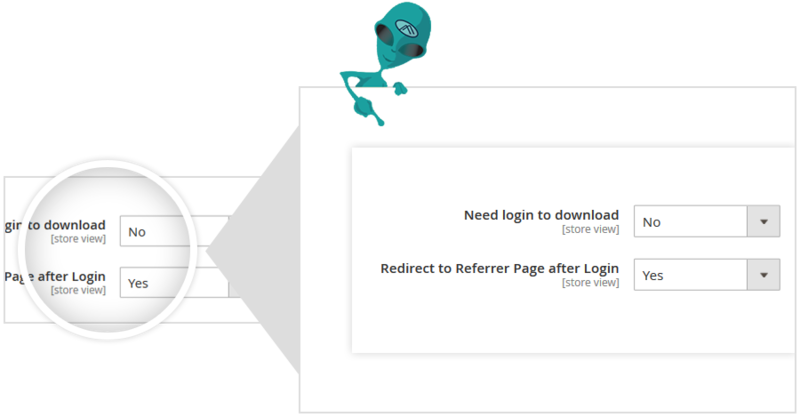 A user must log in to download the file. 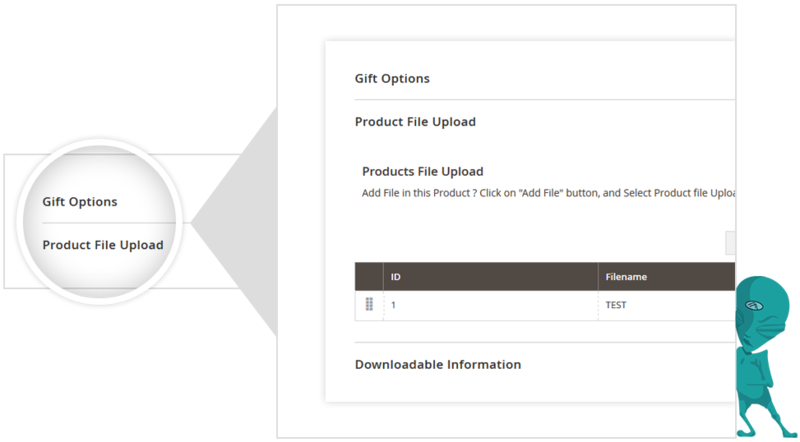 Add file to a specific product from the catalog module. Navigate to Product File Upload option and Attach File. 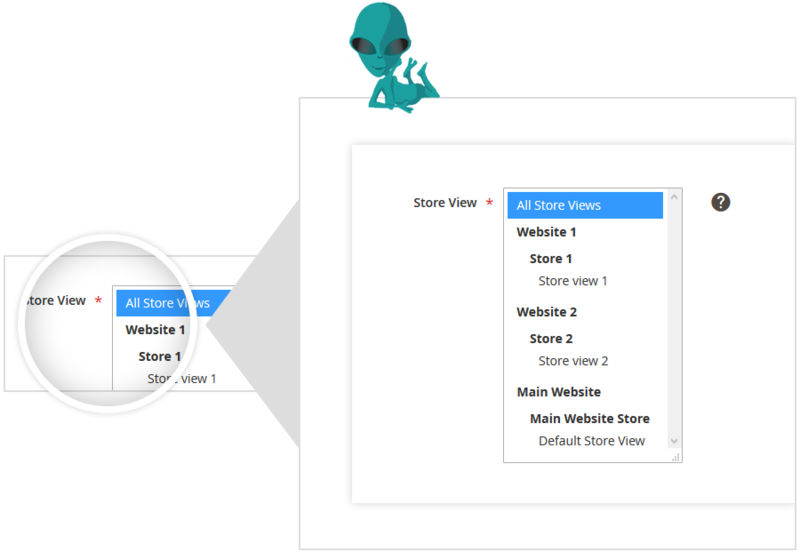 Admin can upload product file to multi-store view also by selecting store view here. The attached product file will be shown at the storefront on product detail page under “Product Files” tab. Thus, you can attach user manual, warranty card, additional images, promotional presentation, explanatory video and much more to a product. This will help to ease out the purchase making the decision of the shopper. You can even protect the download of these attachments by restricting non-logged in users. Hence, a completely safe and easy to use extension is waiting for you to buy.